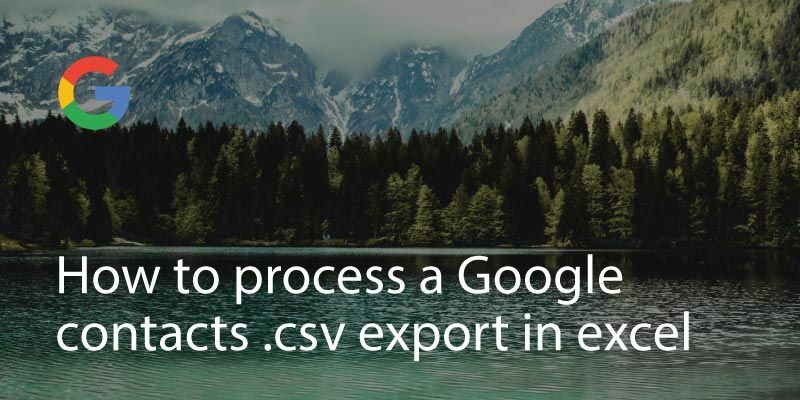 Google contacts provides an easy way to export your contacts to csv (for details on how to export have a look at How to export Google contacts to CSV). 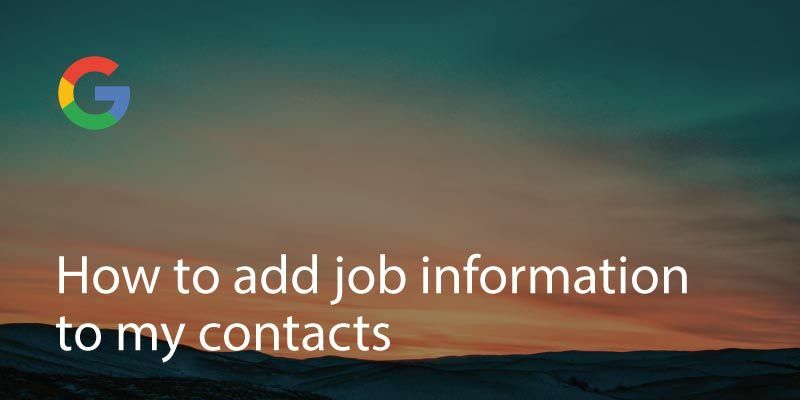 With a bit of data manipulation this gives you a great opportunity to be able to edit your contacts directly in Excel, allowing you to rapidly make bulk changes to your contacts. This is much faster than manually editing one contact at a time from Google’s interface. 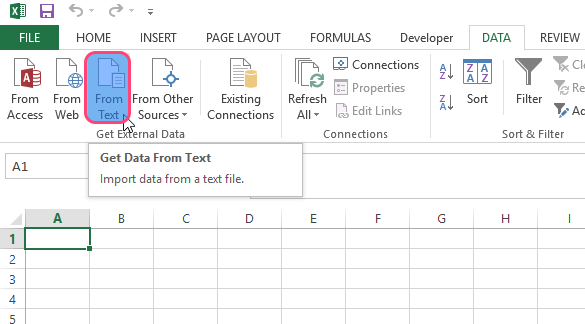 To import into Excel, load up a new Excel spreadsheet. You now have a spreadsheet with all your contact information! 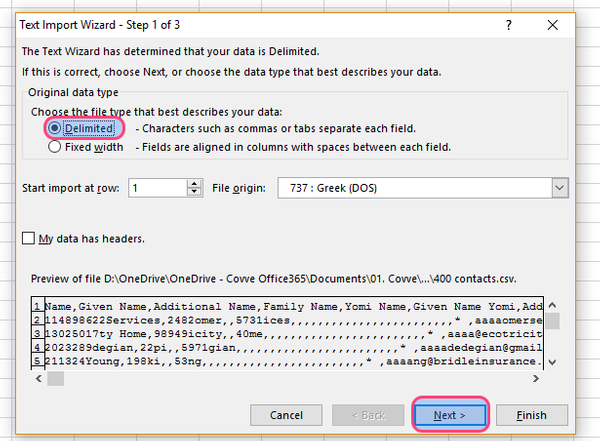 You’ll notice that Excel will import a whole host of columns – up to around 160 of them. 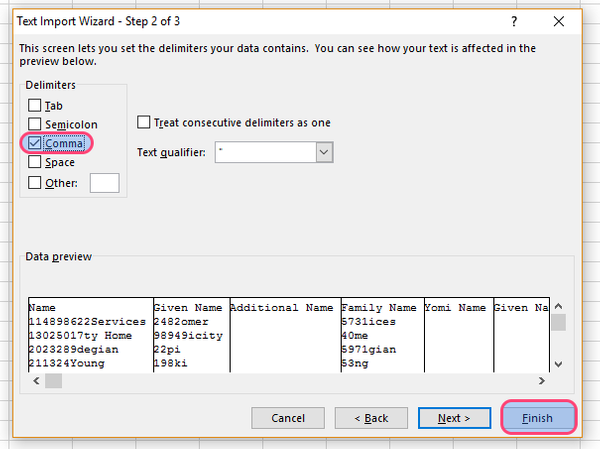 Name: When editing the name fields note that someone’s first name is the column “Given Name” and their Surname is “Family name”. If you edit either of these fields, make sure to update the “Name” field. 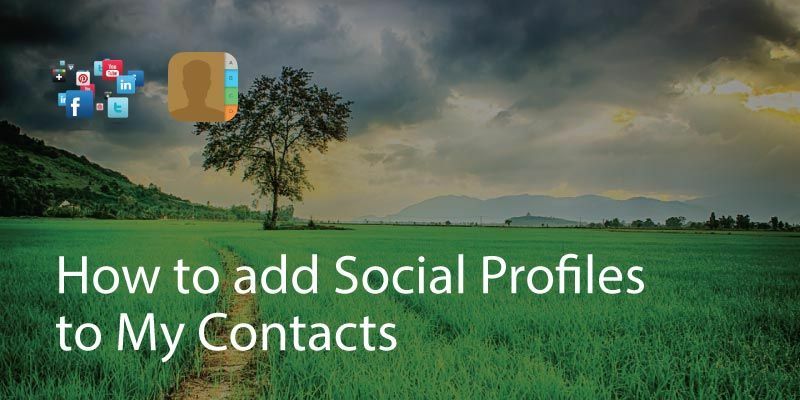 The “Name field is what you actually see in google contacts and is usually automatically calculated by combining Given name and Family name. Yomi name is the phoenetic representation of a name… you can usually just ignore this! 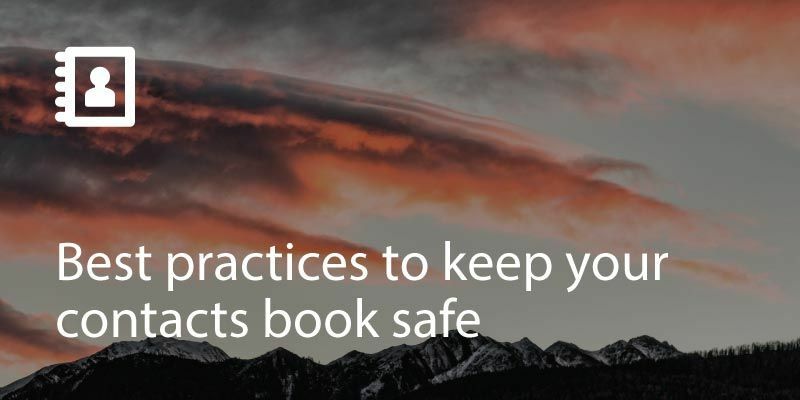 Now that you’ve made all your edits you can export back to csv format. If you see a second warning, press OK again. 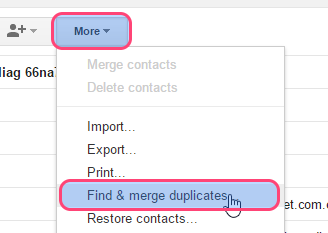 To import your new csv file back into Google contacts go to More and Import and choose the file. Hope we helped! We are obsessed with everything about contacts so feel free to reach out to us on info@covve.com. Written on 19 May 2017.